While Turkey has been a parliamentary republic by name since its beginnings in the early 1920s, until fairly recently its political institutions were under the strict control of the military, which did not hesitate to cancel the results of democratic elections whenever it was thought to be necessary. However, Turkey began to turn toward true multiparty democracy at the turn of the 21st century, during the mid 1990s and early 2000s. This was accompanied by noteworthy economic growth that has led to Turkey’s label as one of the world’s most promising emerging economies. However, the political opening in Turkey has been beset with a host of new problems as deep divisions between different sections of its population have come to the surface, threatening the political and economic gains of recent decades. For Zakat Foundation of America, Turkey’s location has been strategic for the assistance of Syrian refugees in their southern provinces, Chechnyan refugees in the north, and the impoverished in areas such as Van, which have dealt with deadly earthquakes. 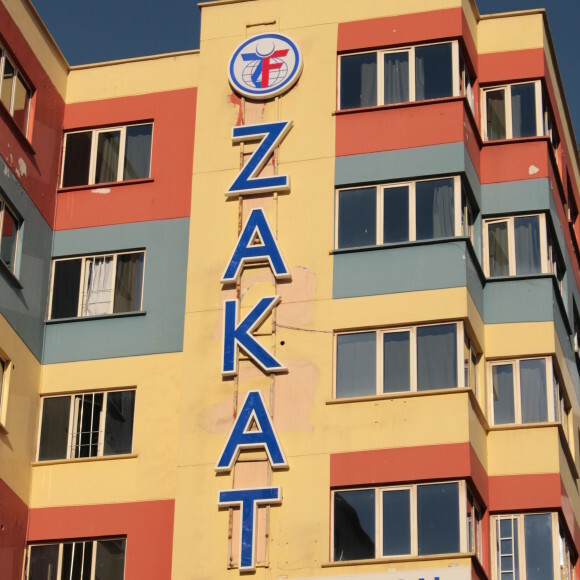 ZF maintains a country office in the southeastern city of Gaziantep, which serves as a regional hub for the coordination of relief and development programs in the region. 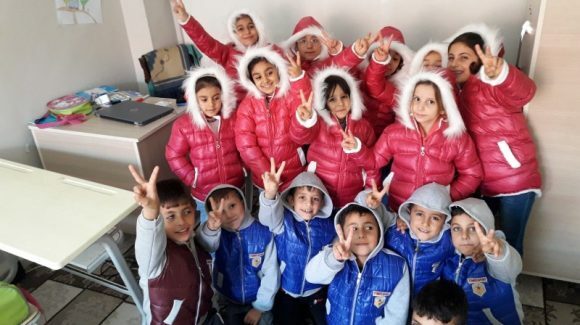 In Turkey, ZF assists Syrian refugees with educational initiatives, sponsoring schools and even starting a university dedicated to Syrian students. ZF also has provided wheelchairs for disabled Syrian refugees, sponsors orphans and vulnerable children, and is on the ground each year distributing food for the Ramadan and Eid holidays.